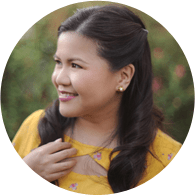 It’s week 2 of the HMP Christmas Countdown and today we’re sharing some free printables for all you printable-loving DIYers out there! 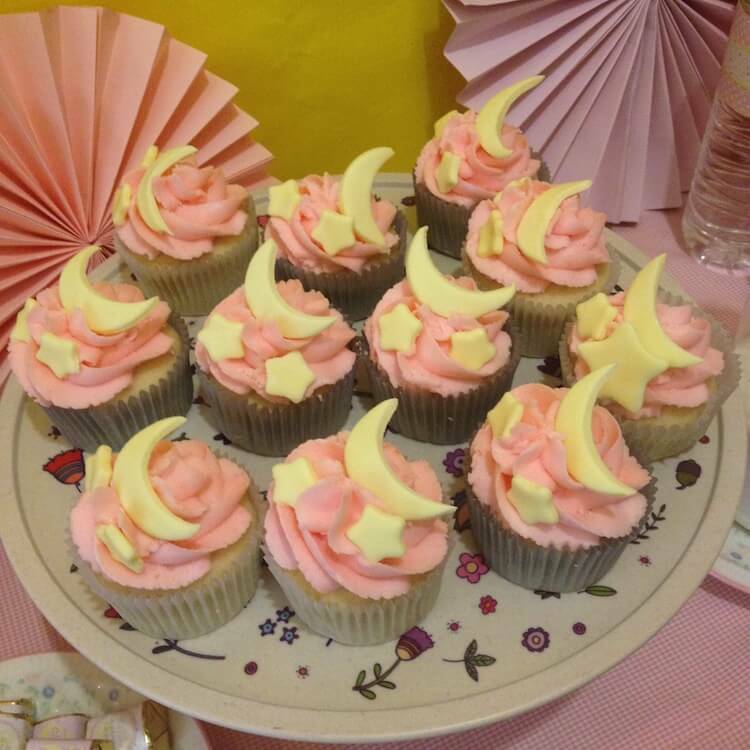 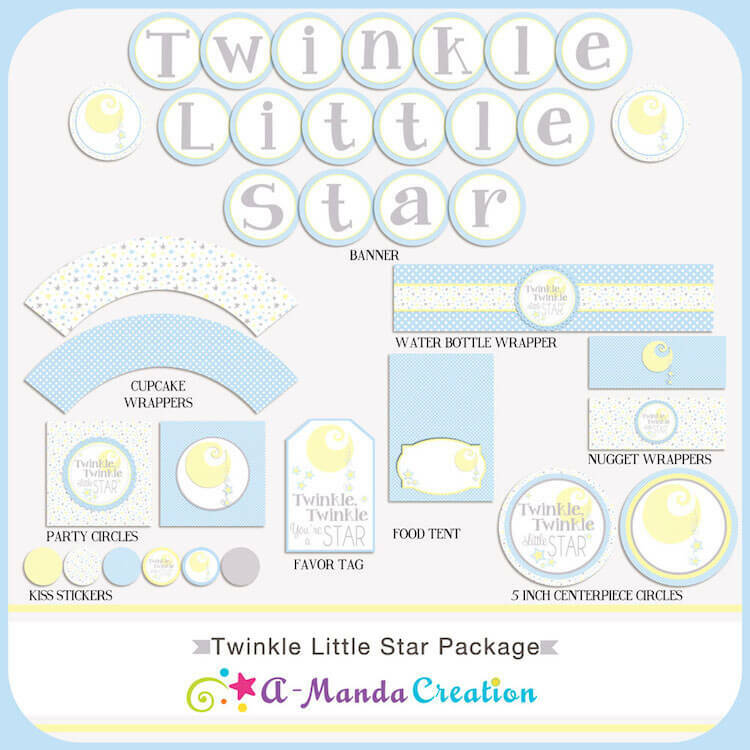 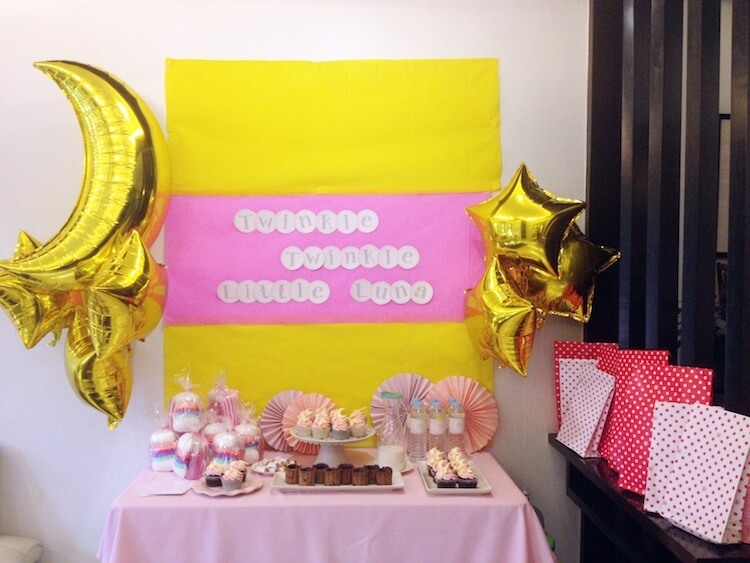 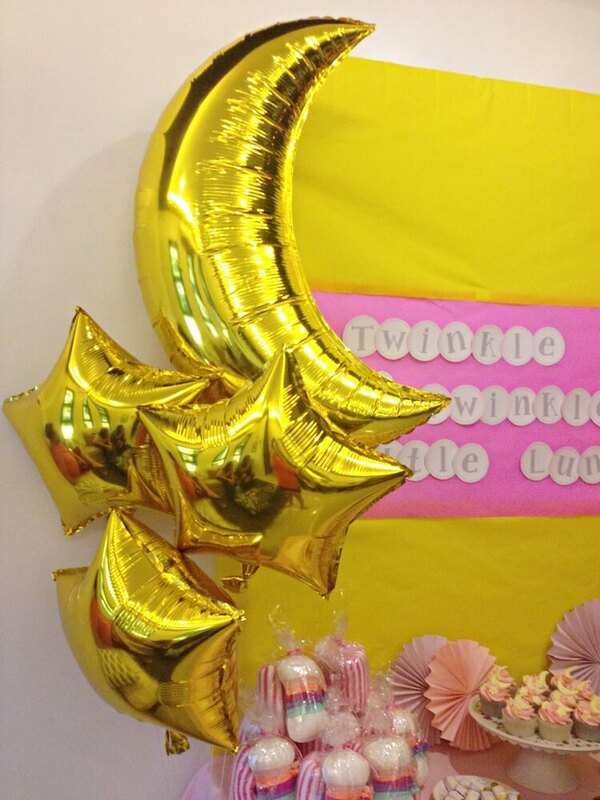 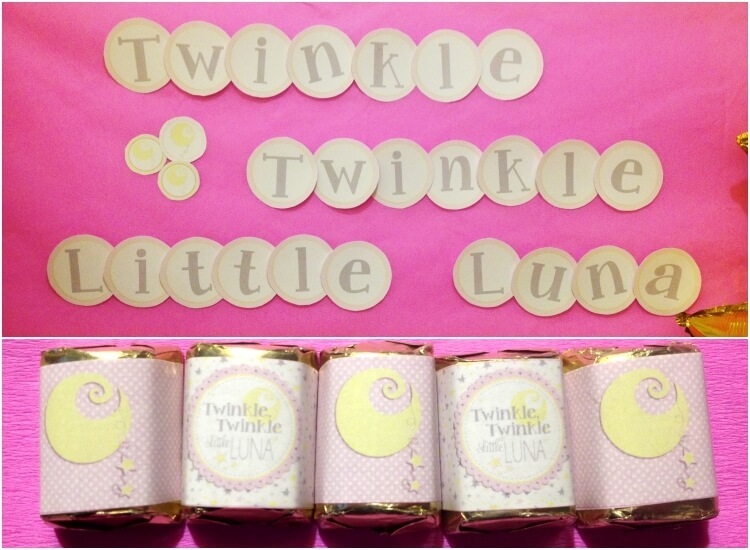 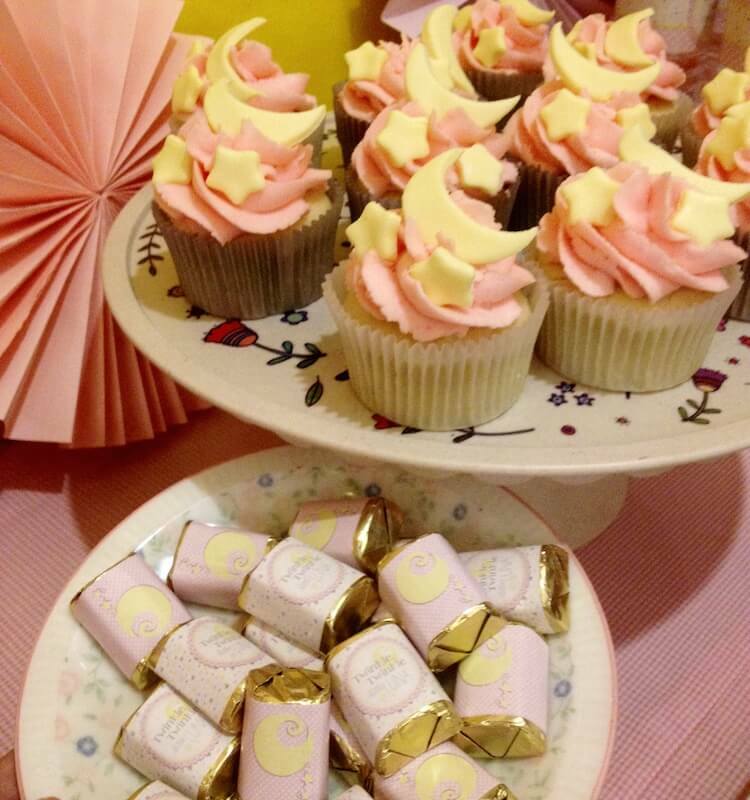 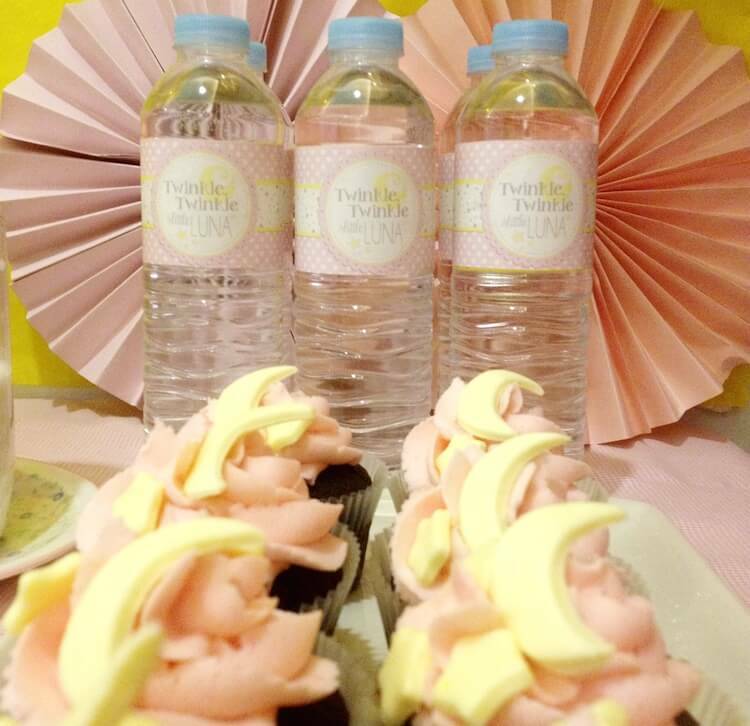 A couple of months ago, my girl friends and I showered our dear friend with a Twinkle Twinkle Little Stars party. 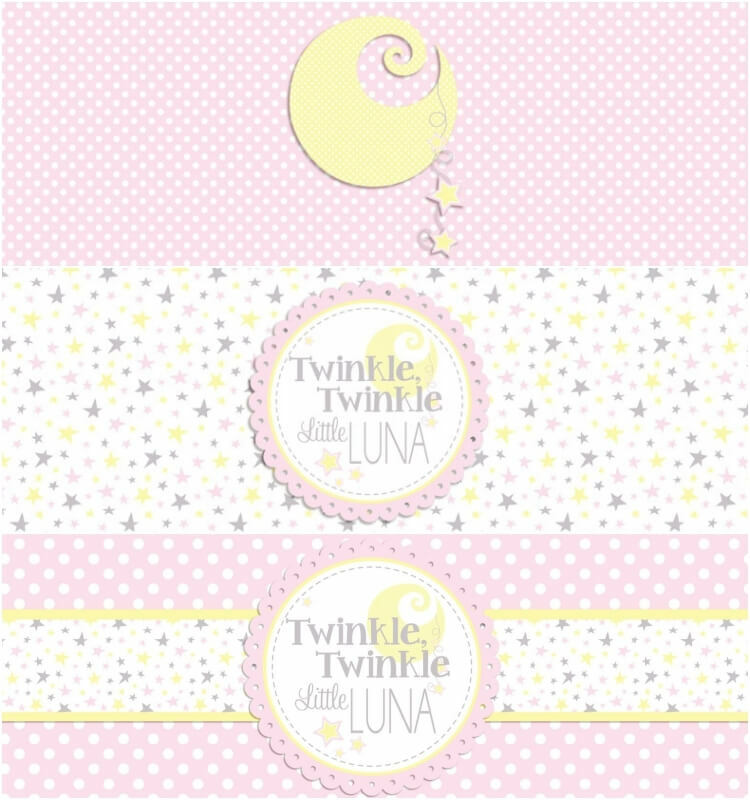 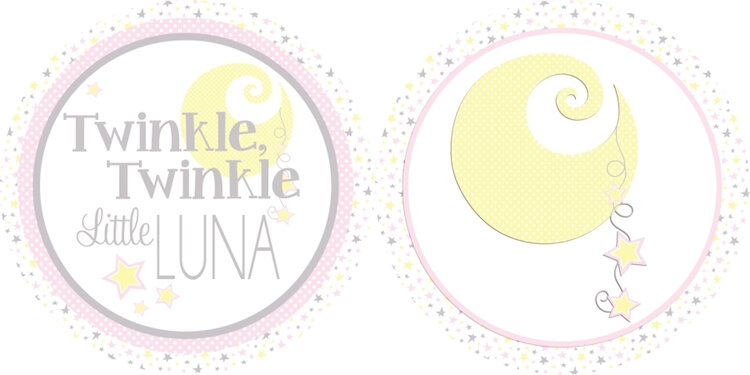 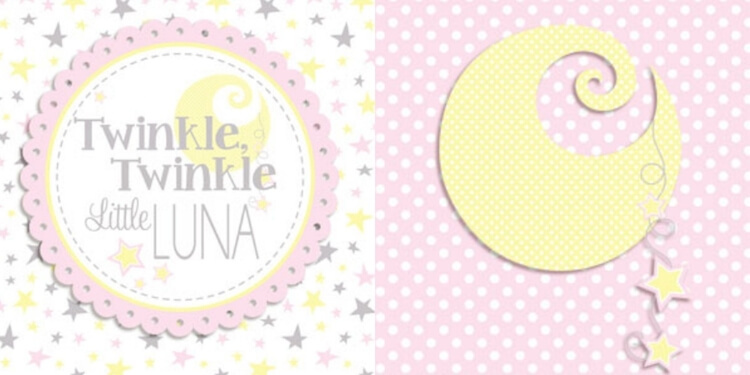 The new bundle of joy was going to be named Luna, so we tweaked the theme a bit to include elements of the moon as well. 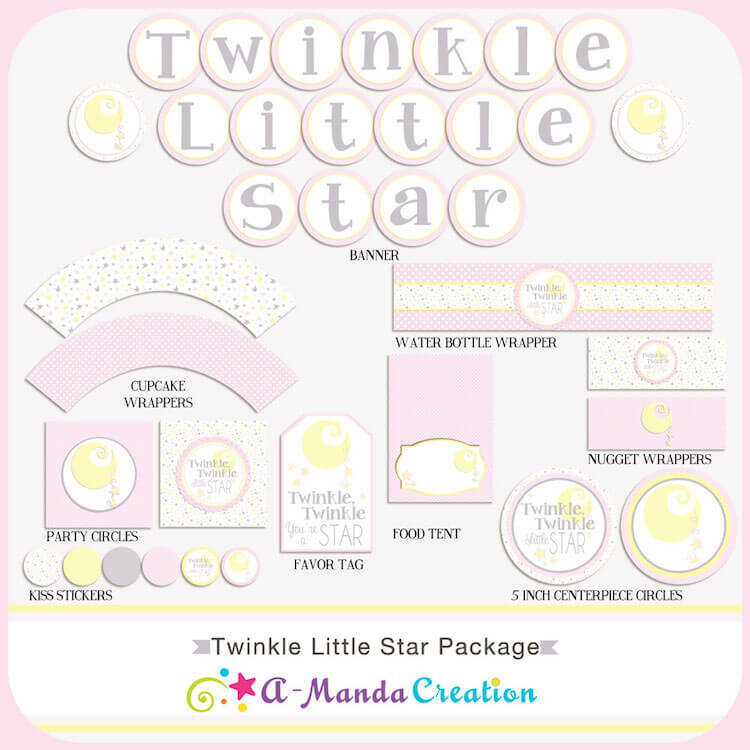 A friend also suggested to prepare a big sister pack for the soon the be 4-year old “ate” (big sister). 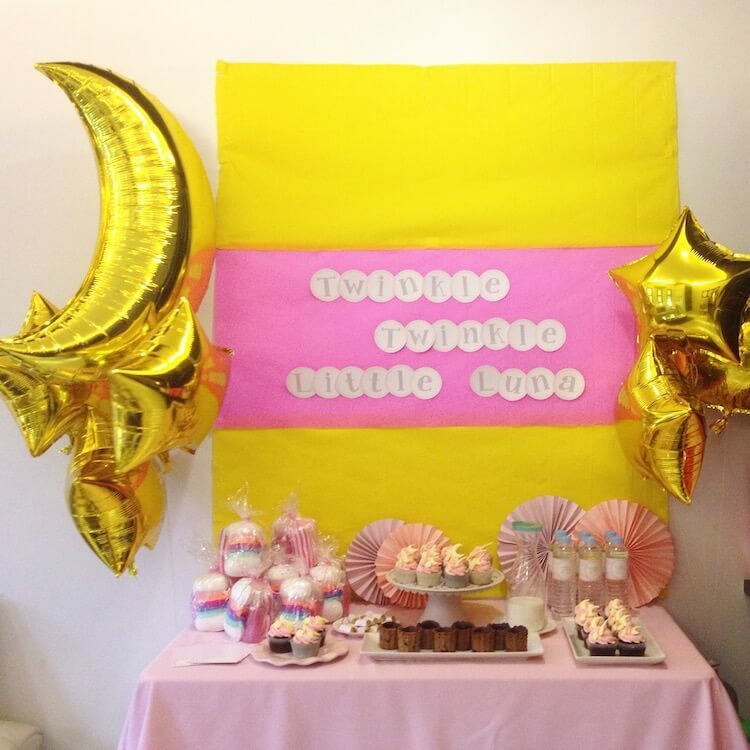 The pack had some colouring books, dolls and a “big sister” sash and was definitely a good way to make her feel that the party was also about her, as much as it was about mommy and the baby.